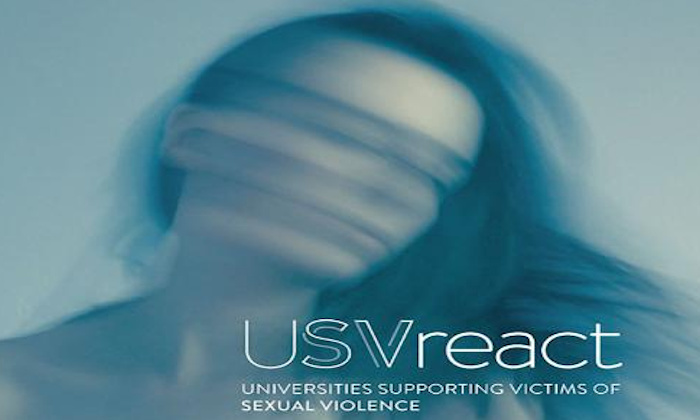 This is a great opportunity for both students and staff to hear about best practice in supporting victims of sexual violence on campus and how the rest of the sector is responding. The event will be held at 3pm on Wednesday, 27 February 2019 in the Rutherford Lecture Theatre (Schuster Building). To register your place at the event, please visit Eventbrite.